Our Canadian Hypertension Congress returns September 25 to 28, 2019 at The Westin Edmonton, in Edmonton, Alberta, re-designed to showcase and strengthen hypertension research and advance knowledge translation to whole-patient care. Visit a participating pharmacy or clinic near you. Hold a blood pressure screening. Our program helps you easily identify devices that are validated in studies as accurate. 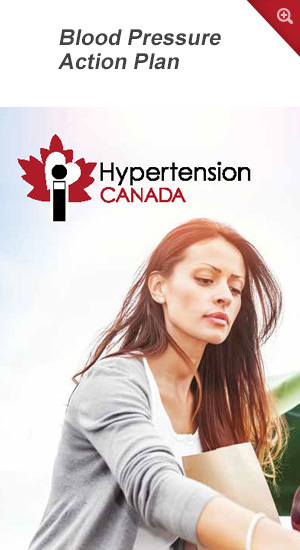 Access the most up-to-date Hypertension Canada Guidelines and valuable online tools. Get the Hypertension Canada Guidelines App for easy access to the information you need. Browse our selection of valuable resources designed to educate your patients on hypertension and its management. 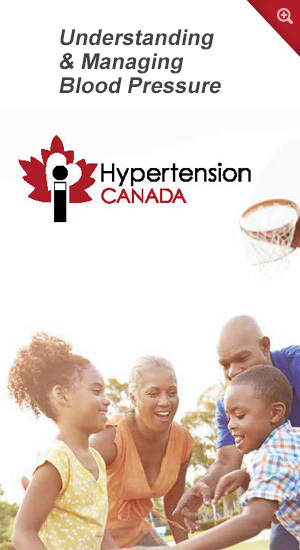 A select number of resources are free with your Hypertension Canada membership, or available for purchase by non-members. Not a member? 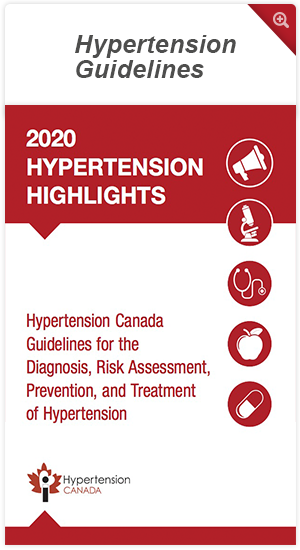 ©2018 Hypertension Canada. All rights reserved. Unauthorized use prohibited. 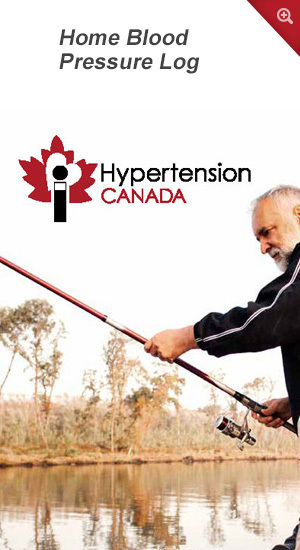 Hypertension Canada does not provide medical advice, diagnosis or treatment.